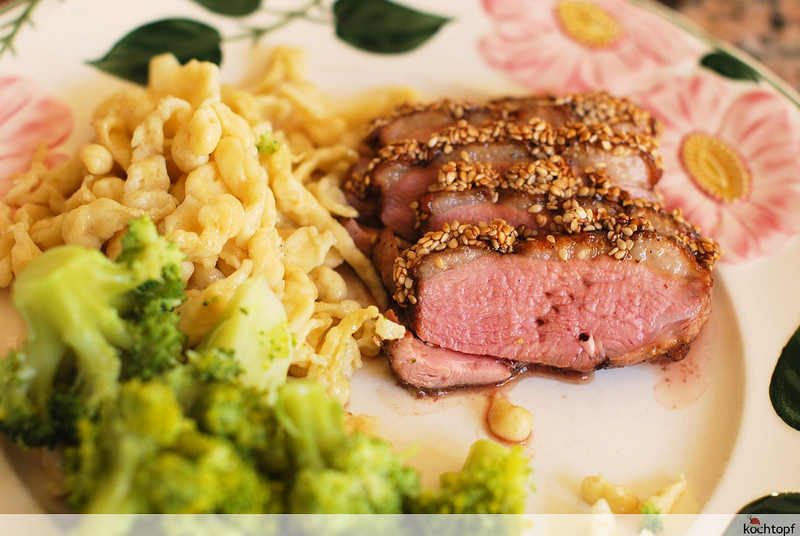 The Muscovy Duck is called “Barbary Duck” in the culinary context. 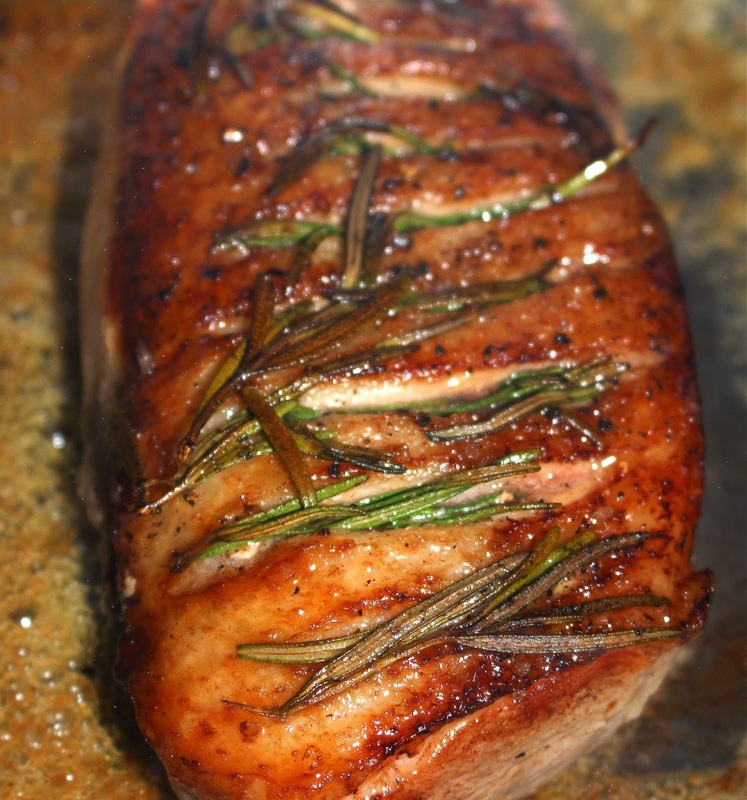 Barbary Ducks are leaner than other breeds of farmed ducks, possessing plump, firm meat. 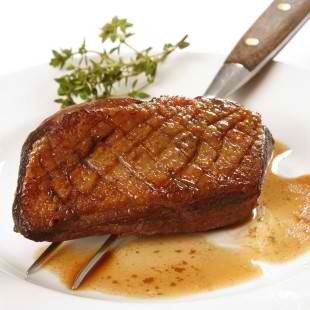 We made a quick Internet search for Barbary Duck cuisine and stumbled upon these amazing finds. While we find local preparations of duck meat – such as the legendary “Patotin” – sufficiently warming and filling fiesta fare, these delicate duck presentations are worth the try! 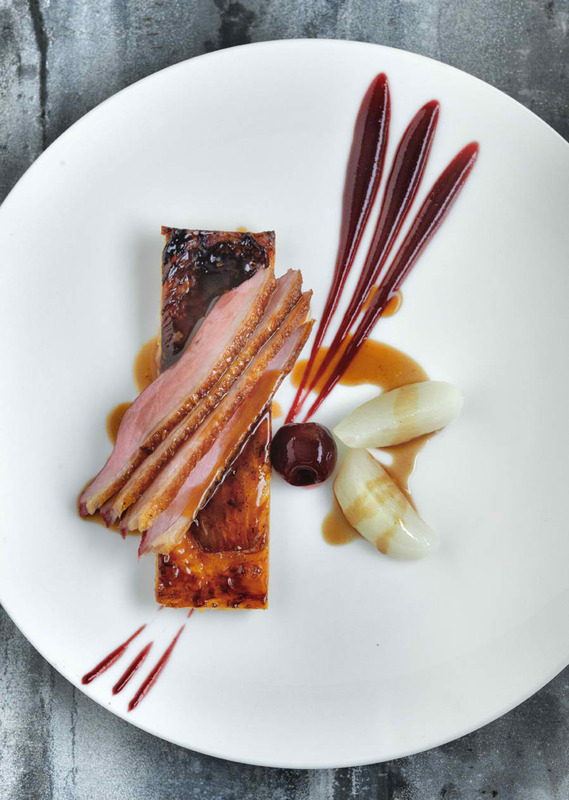 A fascinatingly rich duck-based cold dessert of complex texture and flavours lent by chutney and the bitter-sweetness of coffee nougatine. 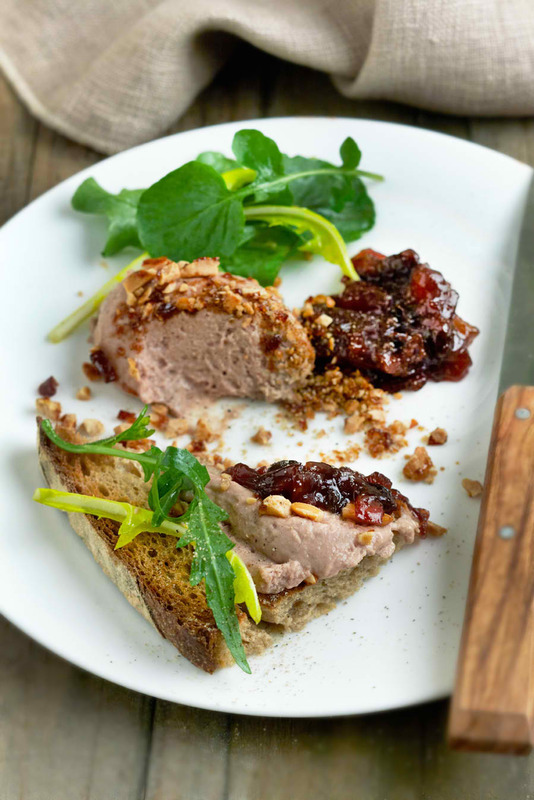 Inspired by the Barbarie duck with honey-walnut crust, the use of caramel results into a divine crust – a truly delicious adversity! Another duck inventio of light espresso coffee capsules, and the complex interaction of flavours based on bittersweet endive and the rich thick tang of cherry. Create the sauce by combining the raspberry preserve, water, mustard, lime juice, soy sauce, salt, pepper, caraway seeds and steak sauce. 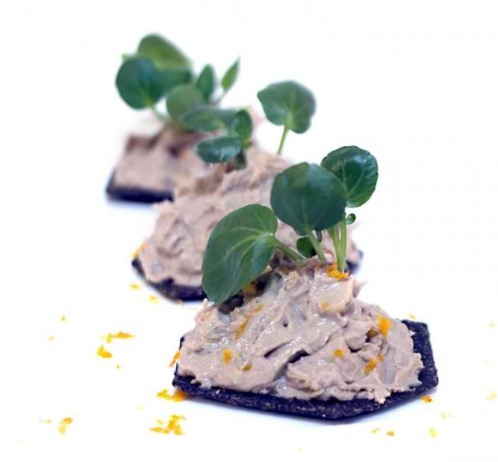 Commercially-prepared but an interesting preparation nonetheless, exquisitely toning the rich duck liver pate with the orange-flavoured liquor. 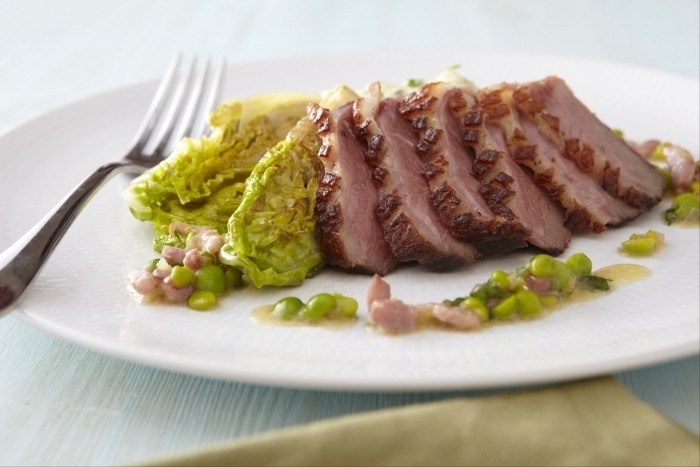 A passionate and mildly humorous creation, Barbarie duck breast a l’orange with apple, red cabbage and potato, the Muscovy duck breast hailed as a symbol of French gastronomy! Previous Previous post: Duck Pizza?